How Far is Arihant Anaika? 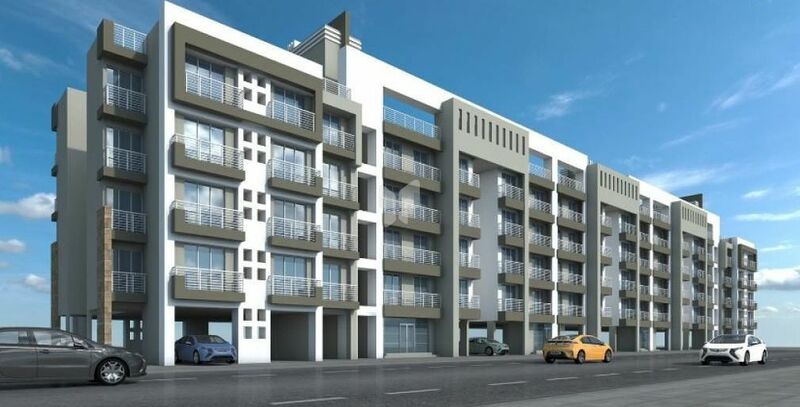 Arihant Anaika, located in Mumbai, is one of the residential developments of Arihant Superstructures. It offers residential 1BHK, 2BHK and 3BHK apartments. The project has been designed to facilitate perfect living conditions with optimum light, ventilation and privacy, coupled with fresh surroundings and is well equipped with the all amenities to facilitate the needs of the residents. 2 x 2 vitrified flooring in all rooms. POP on all walls with moulding cornices. Luster Paint on internal walls. Granite top kitchen platform with S.S. sink with full height glazed tiles above platform. Aluminum powder coated sliding windows. Concealed plumbing with premium quality CP fitting and branded sanitary ware. Full glazed tiles in bathrooms upto beam level. Moulded panel main door & bedroom doors. Concealed electrical wiring with ample electrical points and modular switches. 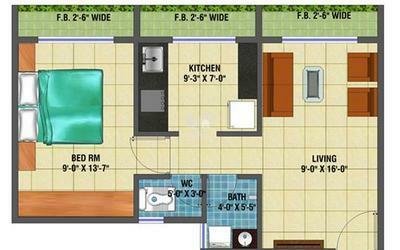 Dedicated space for wash basin and washing machine with tiles upto beam level.